Articles Case Reports Expert Opinions Congress News Education Faculty What’s New? 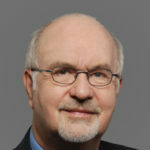 Under the directory of Prof. Josef Flammer, the Department of Ophthalmology, University of Basel, carried out research in the field of ocular blood flow over a number of decades. This was done in an interdisciplinary context. Eur Heart J. 2013 May;34(17):1270-8. doi: 10.1093/eurheartj/eht023. Epub 2013 Feb 10. The focus of this research was less in the field of arteriosclerosis and its risk factors but rather on vascular regulation and dysregulation which also influence retinal venous pressure and play a role in the pathogenesis of retinal vein occlusion. EPMA J. 2015 Oct 26;6:21. doi: 10.1186/s13167-015-0043-1. eCollection 2015. Of particular clinical interest, however, is primary vascular dysregulation (PVD). 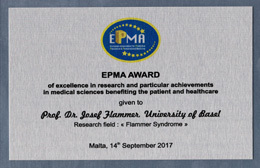 EPMA J. 2013 Jun 7;4(1):14. doi: 10.1186/1878-5085-4-14. 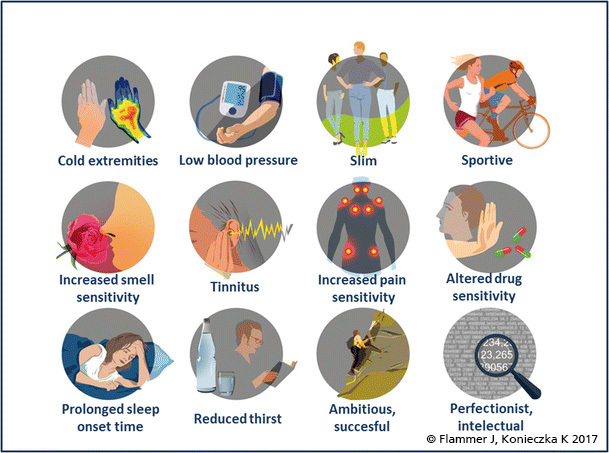 PVD together with a set of additional signs and symptoms is now called Flammer Syndrome. EPMA J. 2014 Jul 8. doi: 10.1186/1878-5085-5-11. 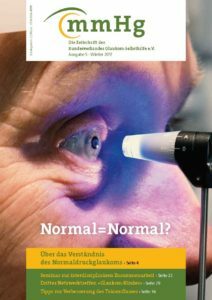 Klin Monbl Augenheilkd. 2016 Dec;233(12):1331-1336. doi: 10.1055/s-0042-118881. The underlying mechanism is a special form of a vascular endotheliopathy. EPMA Journal (2017) 8: 99. doi: 10.1007/s13167-017-0099-1. EPMA Journal (2017) 8: 111. doi: 10.1007/s13167-017-0097-3. Klin Monbl Augenheilkd. 2016 Apr;233(4):448-52. doi: 10.1055/s-0041-111802. BMC Ophthalmol. 2017 Mar 14;17(1):23. doi: 10.1186/s12886-017-0416-4. BMC Anesthesiol. 2016 Feb 4. doi: 10.1186/s12871-016-0176-3. and increase of retinal venous pressure. BMC Ophthalmol. 2014 Oct 13;14:121. doi: 10.1186/1471-2415-14-121. Klin Monbl Augenheilkd. 2017 Apr;234(4):584-587. doi: 10.1055/s-0042-119564. 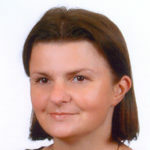 EPMA J. 2016 Jun 15. doi: 10.1186/s13167-016-0062-6. EPMA Journal (2017) 8: 129. doi: 10.1007/s13167-017-0089-3. EPMA Journal (2017) 8: 141. doi: 10.1007/s13167-017-0092-8. 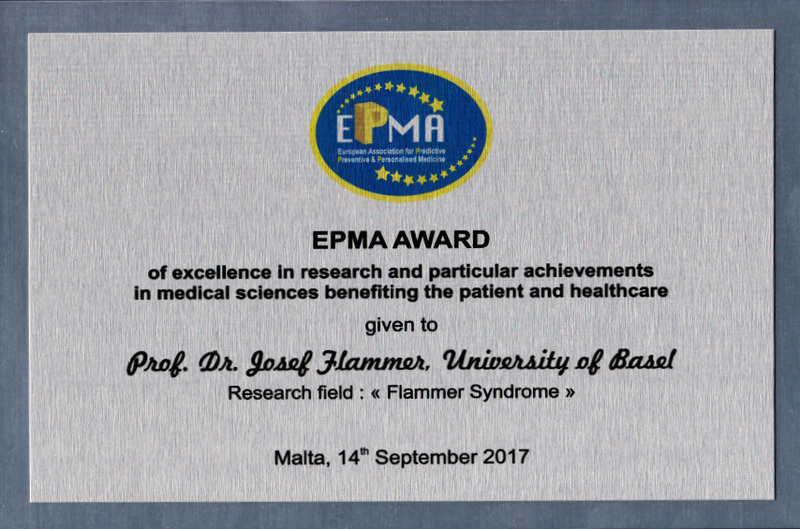 Although the treatment of Flammer Syndrome is still in its infancy, more and more therapeutic approaches are being developed. Graefes Arch Clin Exp Ophthalmol. 2015 Jun;253(6):935-9. doi: 10.1007/s00417-015-3001-7. Klin Monbl Augenheilkd. 2016 Apr;233(4):387-90. doi: 10.1055/s-0042-102619.